Priti Gems Exports Pvt Ltd, Priti Gems Exports Pvt. 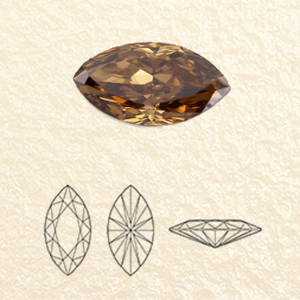 Ltd. is a specialised and an esteemed brown diamond manufacturer. From rough diamonds to polished diamonds, our passion for excellence sparkles in everything we do. 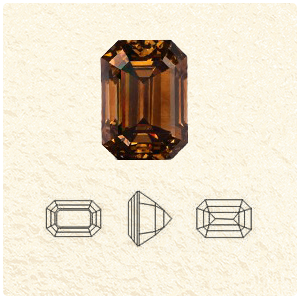 With more than 20 years of experience, the company has grown to become the world's largest brown diamond manufacturer and distributor. 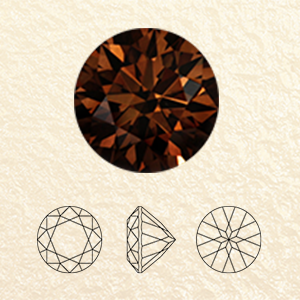 We At Priti Gems,	we believe that many people in our audience have not yet realised the true beauty and elegance of brown diamonds. Which is why, along with providing a high-caliber product and unparalleled service, Priti Gems is determined in broadening the horizons of the brown diamond realm. 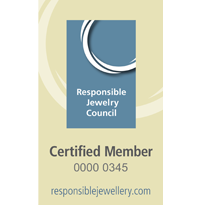 We are a proud member of the NCDIA (Natural Colour Diamond Association) and a certified member of the RJC (Responsible Jewellery Council). 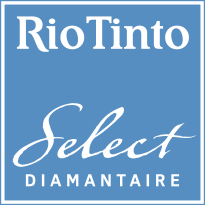 Furthermore, we are one of Rio Tinto’s Select Diamantaires. 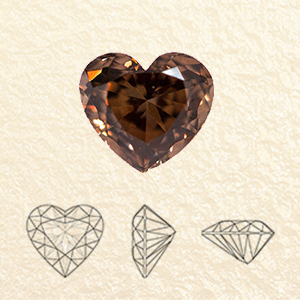 This ensures a constant supply of the treasured Argyle Brown diamonds for our valued customers.